Japan gets into holiday spirit lot more early than other countries. Maybe they take “Land of the Rising Sun” thing lot more seriously than we do. 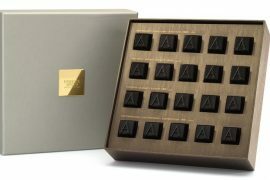 Last week Starbucks Japan revealed their limited edition holiday lineup and they look and sound delicious. 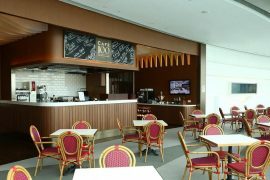 This year’s offerings include four mouth-watering Frappuccinos and Lattes in two flavors. As always the case, there is also a collection of holiday collectibles such as mugs, bottles, and glasses. 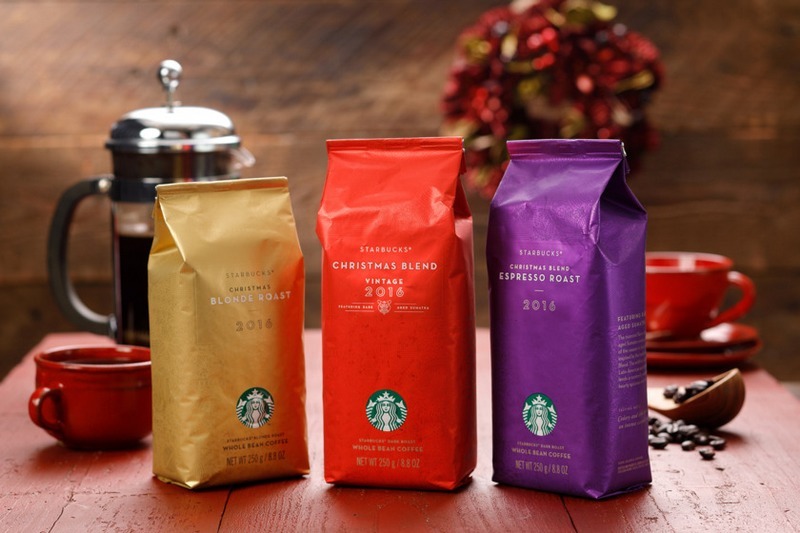 If making the trip to the store on cold winter days is not your thing, three specially blended coffees are also on offer from Starbucks Japan Holiday Drinks collection. 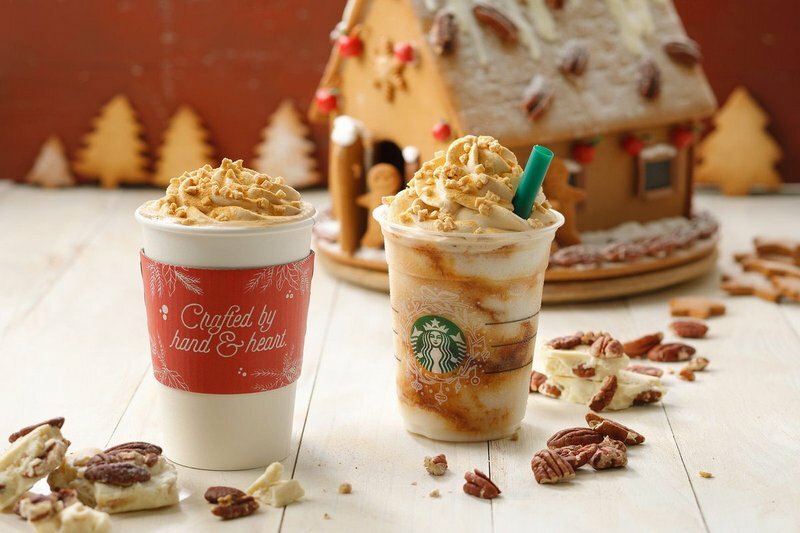 First to hit the stores are the Snow Pecan Nut Frappuccino priced ¥560 (about $5.40) and the Snow Pecan Nut Latte priced between ¥430 and ¥550 ($4.10 – $5.30). Both drinks snow topped gingerbread house-inspired, will receive a healthy dose of pecan-flavored whipped cream topping. Rest of the Latte ingredients making it awesome include a blend of espresso coffee, pecan nut sauce, crunchy pieces of pecan nuts, white chocolate, and caramel powder. The fantastic Frappuccino concoction also features white chocolate and sweet flavorful pecan nut base. 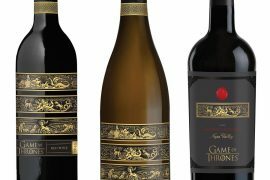 These two drinks will in stores on November 1. 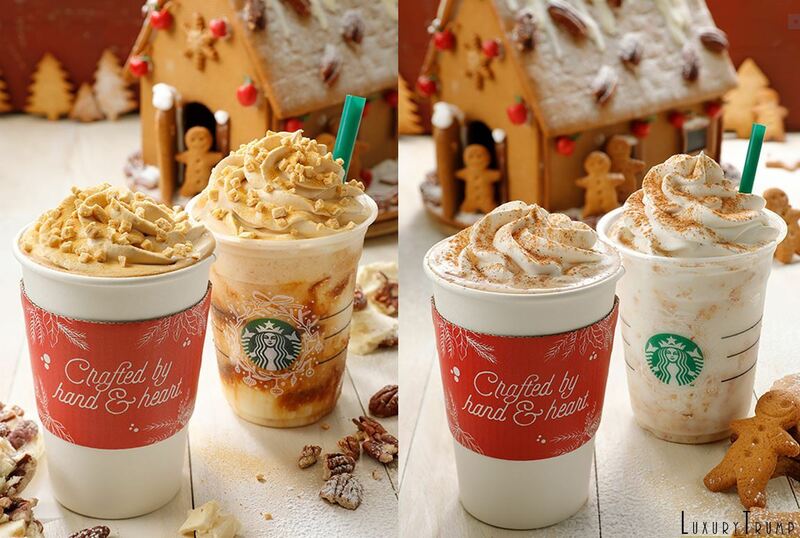 The other two holiday drinks, the Gingerbread Latte priced ¥410 – ¥530 ($4-$5.10) and the Crispy Gingerbread Frappuccino at ¥500 ($4.80) have a November 10 release date. These are straight up gingerbread house inspired. With a 15-year history behind it, Gingerbread Latte rules the holiday menu, and customers very much looking forward to it. This drink is a blend of espresso and steamed milk – a bit spicy because of the gingerbread syrup and nutmeg-sprinkled whipped cream topping. Frappuccino version of this gets crunchy biscuit pieces spread, gingerbread-flavored base and nutmeg-sprinkled whipped cream topping. 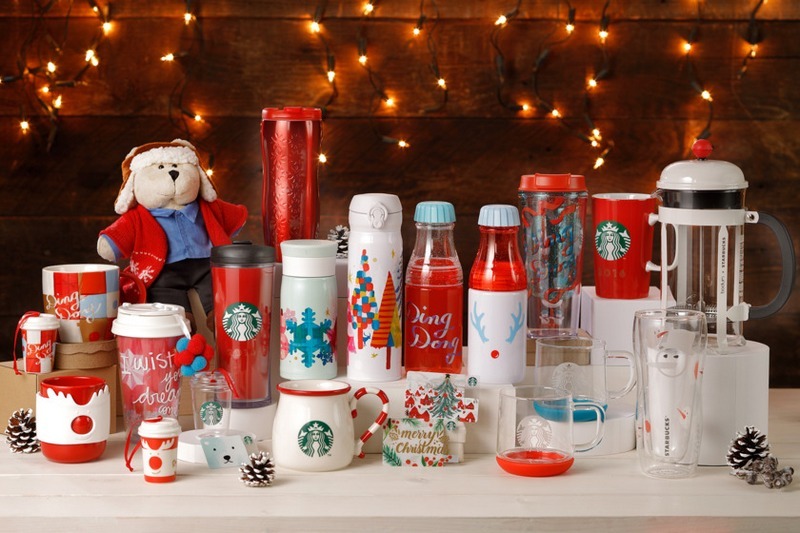 The cups, mugs, bottles and assorted items that promise to spread holiday cheer will be available from November 1 to December 25 or until stocks last. 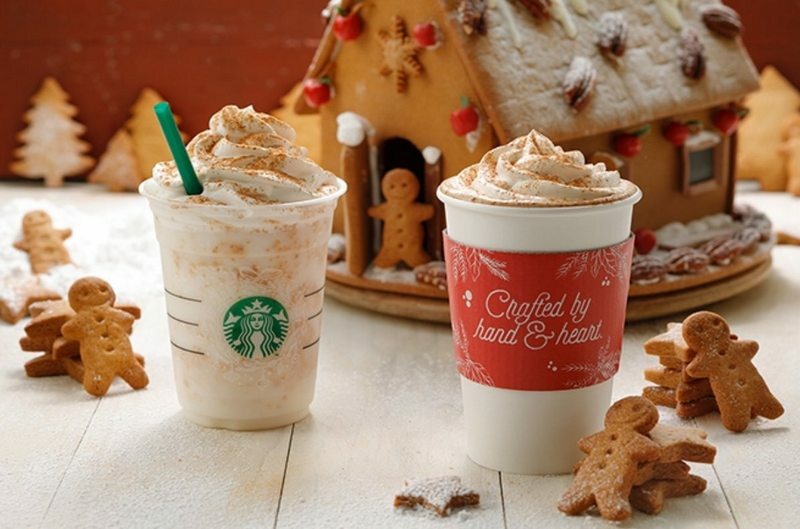 Not everything on the Starbucks Japan Holiday Drinks menu is for sale – there is free stuff too. 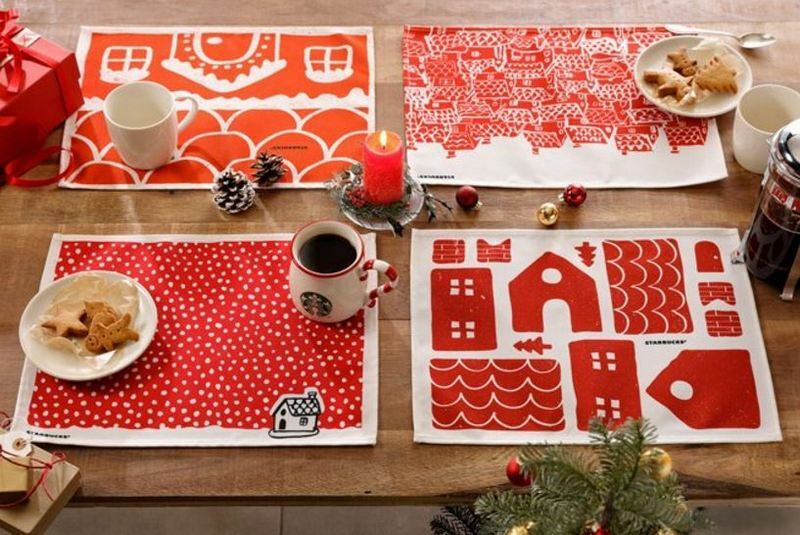 Customers who purchase festive blends will receive special holiday-themed placemats.